Dr. Mundra is a graduate of Tufts University School of Dental Medicine and she has more than 10 years of experience working with children, adults, and families. She is a member of the American Dental Association, the Worcester Dental Society, and the Massachusetts Dental Society. Dr. Mundra believes in providing patients in Worcester and Central Mass with the most professional, efficient, and gentle dental care possible. To stay current in an evolving field, Dr. Mundra is committed to continuing her professional education. Dr. Mundra is certified in the prosthetic curriculum of Branemark System dental implants, advanced level composites, and NITI Max rotary endo. Dr. Mundra also participated in a two year intermediate orthodontic program and she is a member of the International Association for Orthodontics – New England Chapter. Dr. Shainhouse, completed his dental degree at University of Western Ontario in Canada. With 3-year specialty training at New York University, School of Dental Medicine, He started work as a active periodontist who focuses on implant and gum surgery. 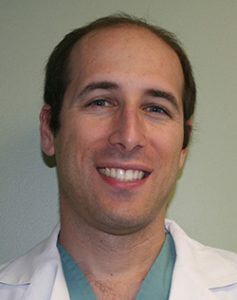 In addition to practice as a periodontist, Dr. Shainhouse is a staff periodontist at Brigham and Women’s Hospital in Boston, and a clinical instructor at Harvard University School of Dental Medicine, to work with post-graduate dental residents. As a dental educator and practitioner, Dr. Shainhouse’s work style is: listen carefully, address dental issue specifically,a nd discuss treatment options thoroughly. Because of His specialty experience and sense of humor personality, he made his patients went through their treatment comfortably and relaxed. Dr.Shainhouse is a diplomat of American Board of Periodontics(Board Certified). A member of American Academy of Periodontology. American Dental Association and Mass Dental Society. 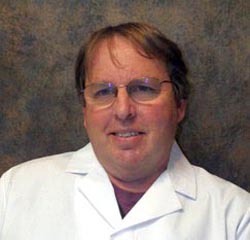 Dr. Glenn Burgner, DMD is an oral & maxillofacial surgery specialist in North Dartmouth, MA and has been practicing for 36 years. He graduated from University Of Pennsylvania School Of Medicine in 1982 and practices oral & maxillofacial surgery, endodontics, and more. Personal care, high quality, and the time spent explaining treatments are the cornerstones of Dr. Burgner’s practice. Dr. Burgner value his patients time and it is extremely important to him to build a relationship to better help his patient needs. Crony has been with our practice for the longest and has many years experience as a CDA . 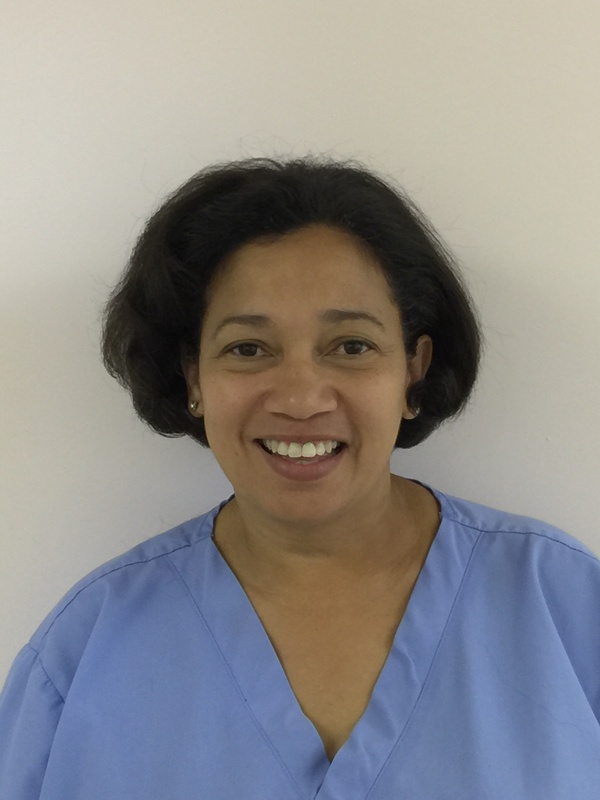 Crony graduated in 1990 from NECCO , she enjoys interacting with patients and helping us meet all their needs. Away from the office Crony enjoys spending time with her family and reading. Zamira graduated from ACI in 2012 and has been with our office ever since. She loves working with our dentist and staff, as well as helping our patients improve their smile. In her free time Zamira enjoys spending time with her husband and three children. 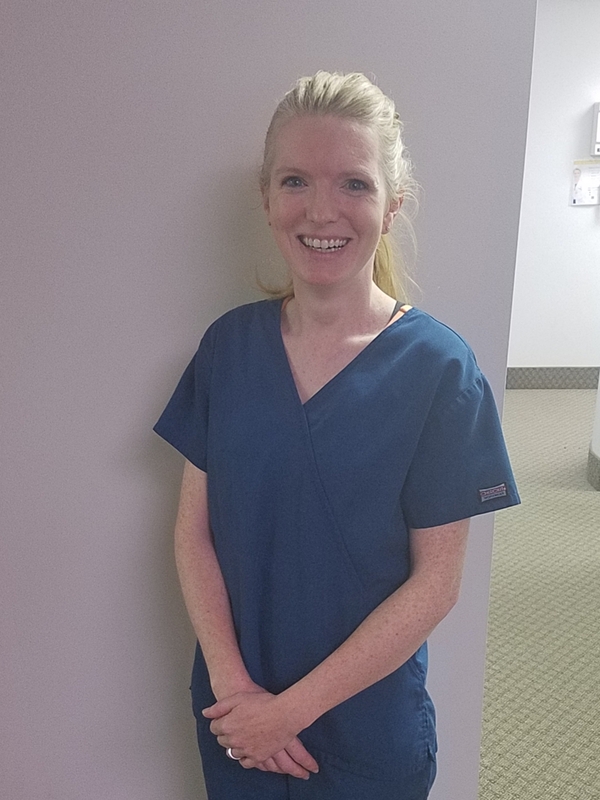 Holly graduated in 1997 from Quinsigamond college as a hygienist after being a CDA for prior 8 years. Holly loves being a dental hygienist because she gets to meet new people and help them feel better about their smile. In her free time she enjoys spending time with her two daughters Emily and Abby. Meet Melissa “Missy” she joined our practice in September of 2018. Missy graduated with a degree in dental hygiene from Community College of Rhode Island in 2010. 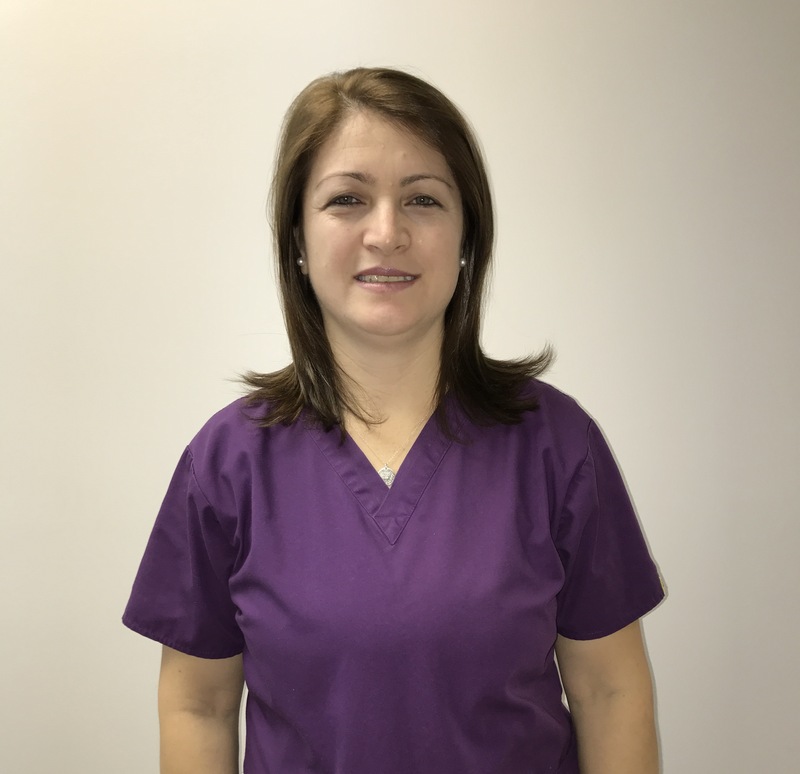 Missy is very passionate in what she does, it is very important to her that her patients receives the best treatment. 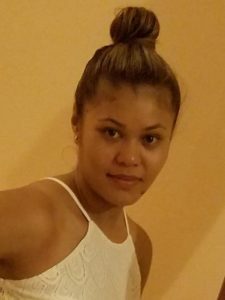 Sophanna came to our practice in August of 2017 as a front desk receptionist. “One of the most enjoyable aspects of working as an front desk receptionist is working with people. Personal fulfillment comes from providing a valuable dental service while establishing trusting relationships with patients”. In her free time Sophanna enjoys spending time with her son. 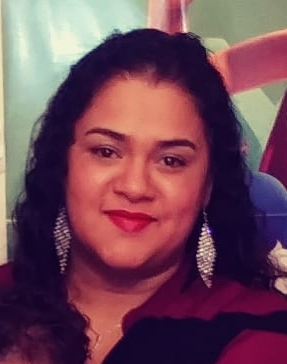 Susana came to our practice in September of 2018. She has 15 years of experience in the dental field as an office manager and dental assistant. Susana graduated from New England Dental School in 2007. Susana is very detailed oriented when it comes to verifying patients insurance to insure her patients best interest when it comes to finance. Apart from work she loves to spend time with her children. 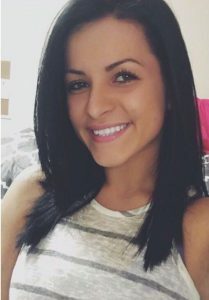 Ilda came to our practice in January of 2015 as a part time front desk receptionist. She is currently attending Emmanuel College as a Biology major with a Pre-Medical track. She loves interacting with patients while maintaining office duties at ease. The most satisfying thing about working with patients is knowing that we are making a huge impact on individuals oral health. In her free time she enjoys going shopping and spending time with family and friends.